Friday: 7pm-11pm. Saturday: 1pm-5pm, 7pm-11pm. Sunday: 1pm-5pm. 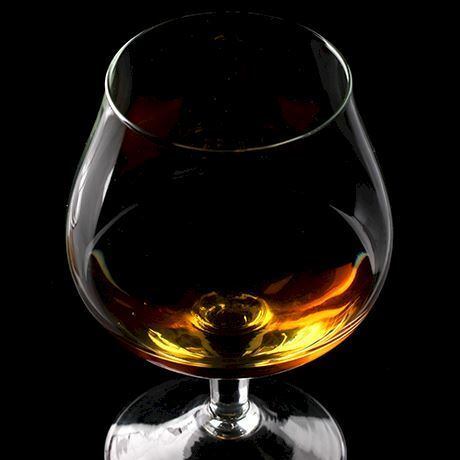 The International Whisky Festival in the Netherlands was established in 2000 to introduce people to whisky. Taste, talk and learn about whisky over the course of this festival in the Hague. On Friday 15, Saturday 16 and Sunday 17 November, the doors of the large church in The Hague will open again for the festival. We have plenty of surprises in store for our 20th anniversary, so keep an eye on the website!